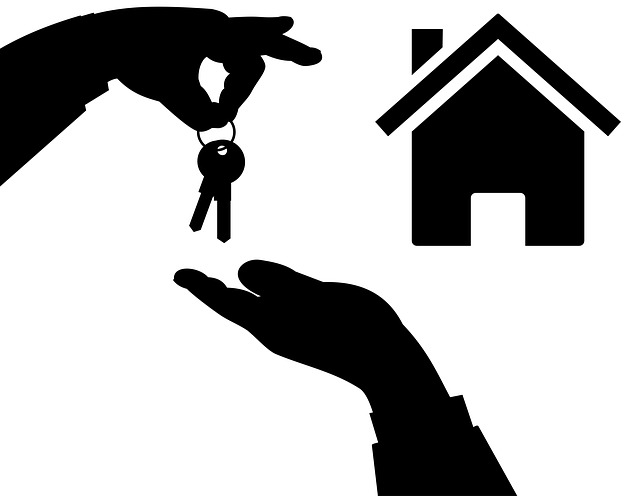 Investing in the rental property business is one of the best decisions you can ever make. If you do it well, you multiply your wealth, create passive income, and also secure a great future for you and your dependents. However, the road to such financial freedom is not devoid of hurdles. For instance, having enough funds is one of the many aspects needed to profit on your investment. Many real estate investors, therefore, view financing as an attractive option. First-time owners, however, find the idea of obtaining funding a bit daunting and confusing. Where can I get the funds, how easy will it be, how do I determine who is a good money lender, what requirements must one fulfill? And so on, are just some of the many questions that run through their minds. 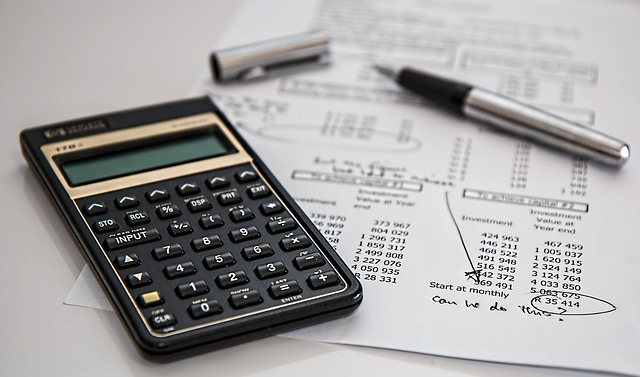 The following article aims to help out such a person by shedding light into what an investor needs to know when looking for financing for his or her property. Many financial institutions will demand that you raise a considerable amount of down-payment, which is a percentage of the total financing you need. First-time homeowners, nevertheless, mistakenly think that their mortgage insurance will be sufficient to cover their investment property. However, reality soon dawns on them that it is not. For this reason, any prudent investor will set aside a significant amount of down payment. While different lenders will demand varying amounts, having anywhere from 20% to 25% of the total amount you need, can guarantee you funding at desirable interest rates. If for whatever reason you lack or are unable to raise the down payment, you shouldn’t be all gloomy. You can still access financing by obtaining a second mortgage on your rental property. You simply take another loan after your first loan, using the home’s equity as collateral. You can do this to consolidate your debts, or to cover part of the down payment so as to avoid the PMI (Property Mortgage Insurance) terms. When going for a second mortgage, however, you must be adequately prepared as it can be an uphill task. Besides, the loans attract a higher interest rate than a first loan. Even though there are institutions that offer bad credit loans and mortgages, it pays to have a good credit score rating. For starters, the bad credit lenders often demand higher interest, and you must satisfy many strict requirements for you to qualify. On the contrary, when you have a desirable credit score, nearly every money lender would wish to trade with you. After all, your history demonstrates that you are not a credit risk. It is worth noting that financiers do not just determine who to give out loans to, merely on one’s credit score. They also consider other factors like the creditor’s lending policy as well as the loan-to-value-ratio. If you have poor credit score rating, there is still hope for you to finance your rental property. As discussed earlier, there is always the option of bad credit lenders. Also, you should inquire whether your preferred lender has the option where you can pay for points, or a fee to make up for the unfavorable rating. Some creditors might even request you to have reserves for every property you have, to safeguard their money. Many investors are of the notion that sound mortgage lending is only the preserve of the big banks. However, that is not entirely accurate. You can still get massive funding from smaller and less traditional lenders. The good thing with these lenders is that they offer more flexibility and have a better knowledge of the local market in comparison to the bigger banks. Hence, if you have little or no down payment at all, this might just be the ideal option for you. Nevertheless, take the time to research and vet these lenders least you end up jeopardizing your rental property ownership dream. Not so long ago if a rental property buyer asked for owner financing, the seller would sneer and look at him or her funny. That was because by then, almost anyone could access and qualify for a bank loan. However, with the tightening of credit, sellers are gradually accepting that owner financing is not such a bad thing. Hence, do not shy off from requesting for this option. 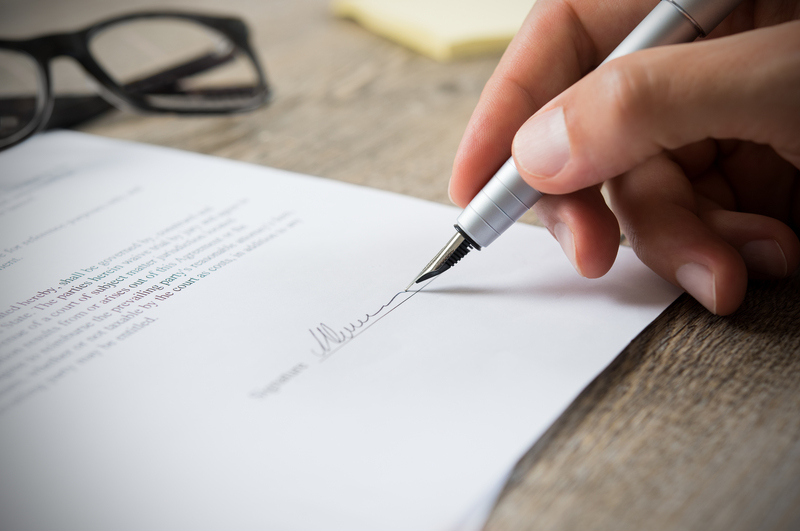 Just enter into the agreement with a specific amount of money and a clear set of terms.